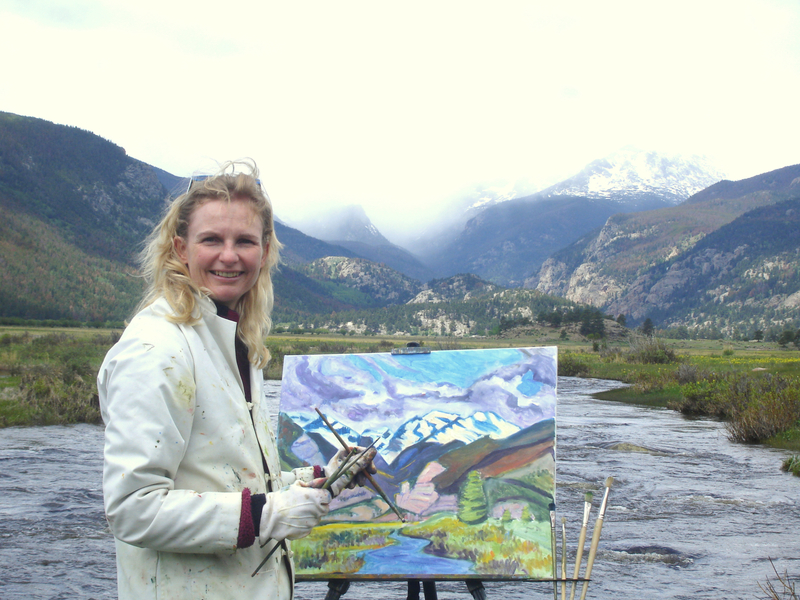 Susan is a self taught artist and has been a landscape painter for over 25 years. Her work is expressionist and painted en plein air. She hopes that her paintings will inspire others to appreciate nature. She also works full time as a psychiatrist.